Where Did Baby Rose Go? Although there are a number of unresolved matters in this post, the big question left is — what happened to little Rose Schoenthal, the daughter of Jacob Schoenthal and Florence Truempy? Maybe you can help me. Having now worked through the first five children of Simon Schoenthal and Rose Mansbach (Harry, Gertrude, Louis, Maurice, and Martin), it’s clear that Atlantic City had a strong hold on the family. Although Simon had first settled in Pittsburgh and he and Rose had married there and had their first three children there, they had left for Philadelphia by 1880 and then around 1892 for Atlantic City. Atlantic City is where they stayed. Their oldest child Harry lived there for most of his adult life after spending about ten years in Philadelphia between 1910 and 1920. Gertrude and Martin also left and returned, Gertrude after about 20 years in Arizona, Martin after about ten years in Chicago. Only Maurice and Louis of the siblings I’ve covered so far moved away from Atlantic City permanently. Louis moved to California and never returned. Maurice moved to the Midwest in about 1910 where he met and married his wife Blanche, a Missouri native. Maurice and Blanche lived almost all of their married life in Chicago. Of the four remaining children of Simon and Rose—Jacob, Hettie, Estelle, and Sidney—two were Atlantic City “lifers” —Jacob and Estelle. Jacob was born in 1883 in Philadelphia; Estelle was born in Philadelphia in 1889. They were both children when the family moved to Atlantic City. In 1900 when he was seventeen, Jacob was working in the laundry business with his brother Martin and living with his parents and siblings. 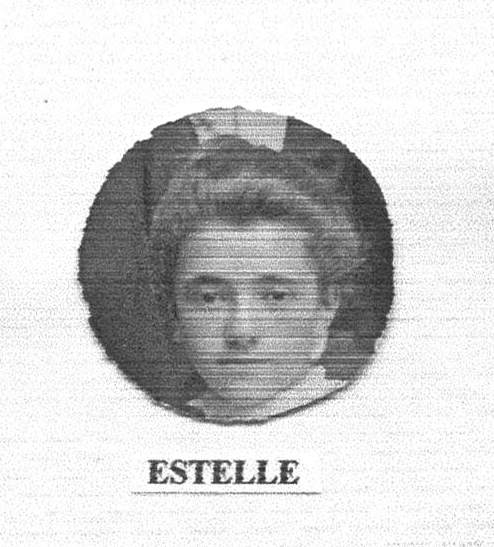 Here is a photograph of Estelle, on the right, taken with her sister Hettie in 1906. In 1910, Jacob and Estelle were both still living at home; their father had died in 1904, and they were living with their mother and their younger brother Sidney. Jacob and Martin were still working in the family laundry business. 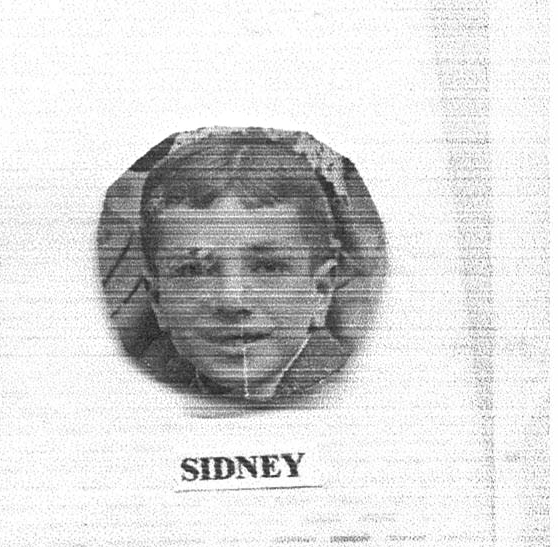 In 1911 Sidney joined them in that endeavor, called Incomparable Laundry. When we moved to Atlantic City my father went into business. He had a stationery store. Next door was a cigar store and laundry office. The laundry was called the Incomparable Laundry. We had a branch of it. Two of my brothers had a big laundry wagon with big hampers to put the bundles. They’d pick it up on Monday and take it to Philadelphia, then deliver it on Friday. Some people brought their own bundles. Nobody had washing machines then. They had washboards and tin tubs for doing laundry at home. But in 1912 and in 1913, only Jacob was listed in the Atlantic City directories in connection with Incomparable Laundry. Martin and Sidney had left Atlantic City, and the only Schoenthals listed in the directories for those two years were Jacob, Estelle, and Rose (their mother), all living at the same address, 25 Massachusetts Avenue. Then in 1914, Jacob is the sole Schoenthal listed at all in the Atlantic City directory, still associated with Incomparable Laundry. Where were his mother and his sister Estelle? I knew that Rose had been in Arizona with Gertrude in 1917 from my research of Martin Schoenthal, but was she also there in 1914? 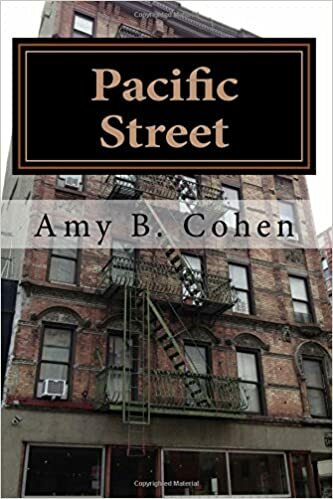 A search of the 1914 Tucson directory revealed that Estelle Schoenthal was living there that year at the same address as her sister Gertrude, 516 South 5th Avenue. Perhaps Rose was there as well, just not included in the directory. Estelle was working as a cashier at a business called Steinfeld’s. And then between 1915 and 1918, there is not one Schoenthal listed in the Atlantic City directories. Harry was still in Philadelphia; Gertrude and presumably Rose and Estelle were in Arizona as was Hettie; Martin and Maurice were in Chicago; Louis and Sidney were in California. Where was Jacob? Jacob was still in Atlantic City in 1915, according to the New Jersey census of that year. He was listed as single and working as a driver. (Thank you to Marilyn Silva for sending me a copy of that census record.) 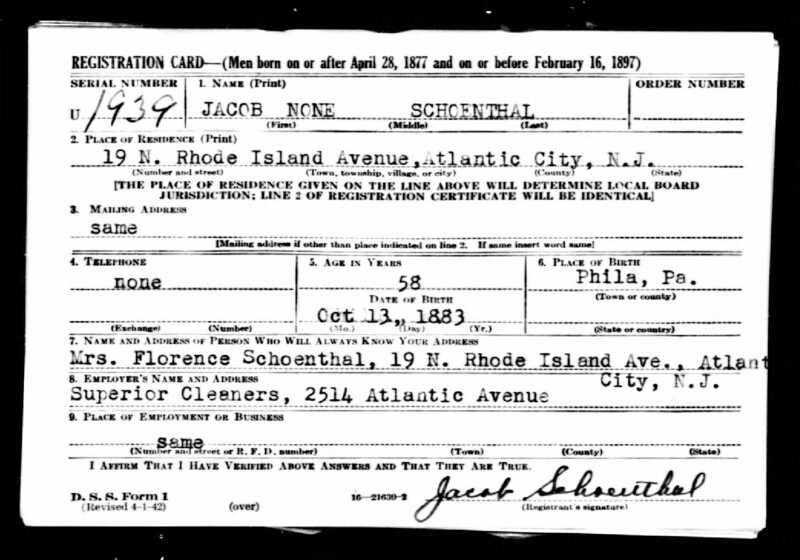 In September 1918, when Jacob registered for the draft, he was still living in Atlantic City, married to a woman named Helen. He was still working as a driver–for Abbott Dairy. Original data: United States, Selective Service System. World War I Selective Service System Draft Registration Cards, 1917-1918. Washington, D.C.: National Archives and Records Administration. M1509, 4,582 rolls. Thus, it appears that Jacob may have never left Atlantic City between 1915 and 1918 when the rest of his family had left to go west; he may be simply missing from the Atlantic City directories for those years. By 1920 Jacob’s older brother Harry, his younger sister Estelle, and his mother Rose were back in Atlantic City. Harry was married with two young children and working as a clerk in a hotel, and his mother and his younger sister Estelle were also living with him. Jacob is listed in the 1920 Atlantic City directory still married to Helen and living at 421 Pacific Avenue and working in the real estate business. But according to the 1920 census, Jacob was single and boarding with a family living on Atlantic Avenue. The census record listed his occupation as an agent in the produce business. 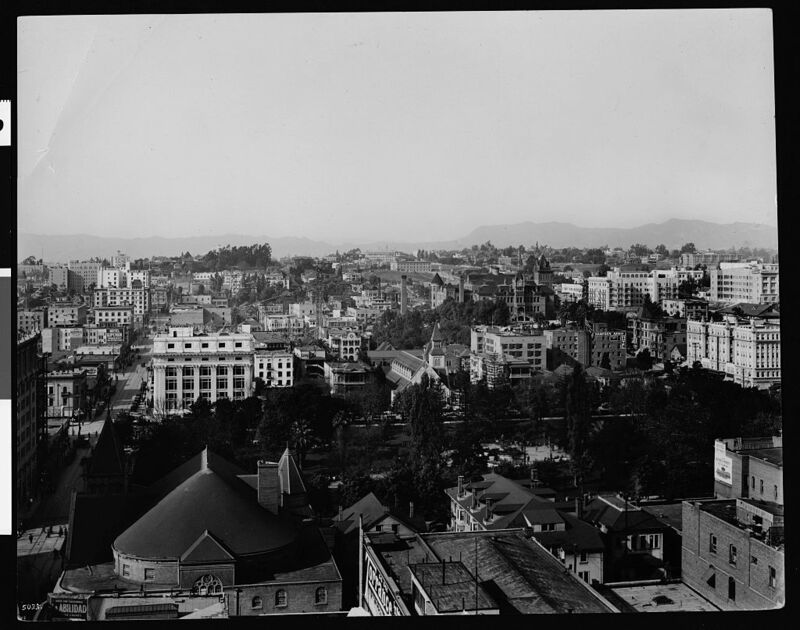 Since the census is dated January 16, 1920, I thought that the directory for 1920, probably compiled in late 1919, predated the census and that thus Jacob’s marriage to Helen had ended by January 1920, and he had moved out and changed jobs. But then in the 1921 Atlantic City directory, Jacob is still listed with Helen, living at 408 Murdock Terrace and working in the real estate business. 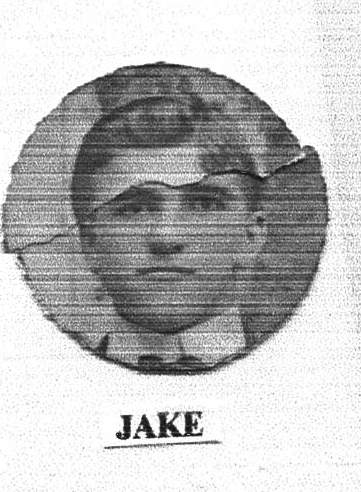 Jacob is not listed in the 1922 or the 1923 Atlantic City directories. When he reappears in the 1924 directory, he is listed with a new wife named Florence. What happened to Helen? Where was Jacob in 1922 and 1923? And who was Florence? All good questions, but so far I can only answer the last one. I asked for help from the New Jersey Genealogy group on Facebook, and an incredibly generous member, Marilyn Silva, volunteered to look for marriage records for Jacob in the archives in Trenton, New Jersey. Marilyn concluded after searching several different ways for all possible years that there were no New Jersey marriage records for Jacob Schoenthal either to a woman named Helen or to a woman named Florence. Where else could Jacob have married Helen and Florence? Pennsylvania? Had he gone to Arizona or California or Illinois where his various siblings were living? I haven’t found one document that explains where and when Jacob married Helen or Florence or where he was living in those years. I don’t even know Helen’s birth name or where she was born or when. But I do know something about Jacob’s second wife, Florence. She was born Florence A. Truempy on December 30, 1892, in Pennsylvania (probably Philadelphia). She was the daughter of Daniel Truempy and Annie Christina Lipps. Daniel was born in Switzerland, Annie in Germany. 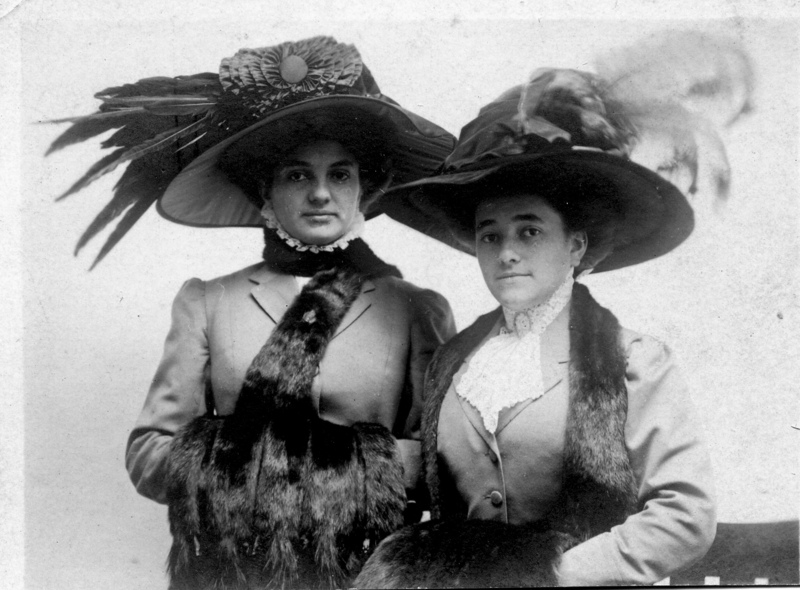 They had married in Philadelphia in 1883 and had had two sons before Florence was born in 1892. Then when Florence was only three months old, her father died from inflammation of the lungs. He was only 27 years old and left behind three very young children. 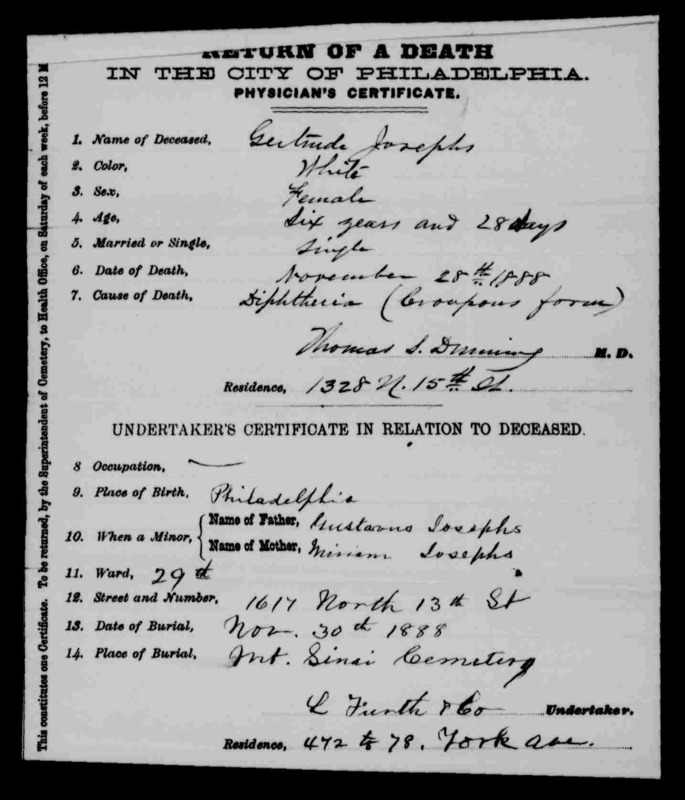 Pennsylvania, Philadelphia City Death Certificates, 1803-1915,” database with images, FamilySearch (https://familysearch.org/ark:/61903/1:1:J6MC-B24 : accessed 12 February 2016), Daniel Truempy, 19 Mar 1893; citing cn 20331, Philadelphia City Archives and Historical Society of Pennsylvania, Philadelphia; FHL microfilm 1,902,335. In the 1911 and 1912 directories for Camden, Florence is listed as working as a waitress and living at the same address as her two brothers. But in 1920 Florence is not listed with her mother, stepfather, and siblings on the census. I don’t know where Florence went. Like Jacob, she does not appear on any record I could find during those years until she re-appears in the 1924 directory for Atlantic City, married to Jacob. Perhaps Florence had been married to someone else in that period, just as Jacob had been married to someone named Helen during the 1910s. I don’t yet know. But Jacob and Florence stayed married to each other for the rest of their lives. Assuming they were married in about 1923, Jacob would have been 40 when they married, Florence 31. Meanwhile, Jacob’s sister Estelle also married sometime in the early 1920s. Her husband Leon Klein was born in 1879 in Alsace-Lorraine, then under German control, and had immigrated to the US as a young child in 1881. After living in Philadelphia, the Klein family had relocated to Atlantic City. In 1910, Leon and his brothers Abraham and Charles were the owners of a delicatessen in Atlantic City called Klein Brothers. They were still listed that way in the 1916 Atlantic City directory. 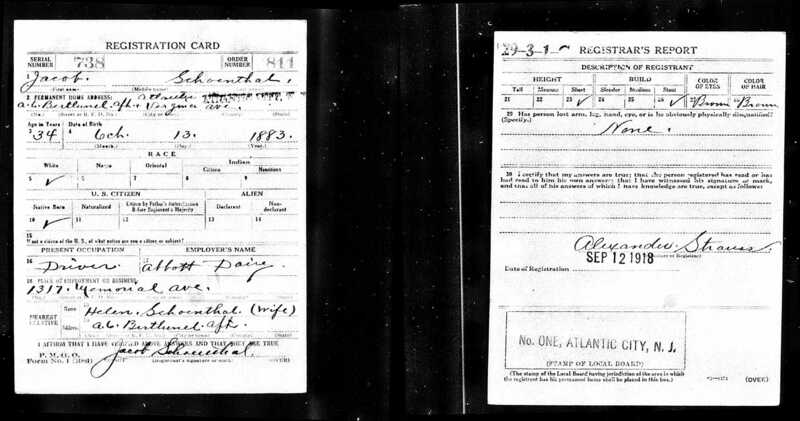 But when he registered for the draft in September 1918, Leon was working as a grocer, living in Philadelphia. In 1920, he was living with his brother Abraham and sister Rose in Philadelphia and still working as a grocer. Then he returned to Atlantic City, where he is listed in the 1922 directory, married to Estelle, working as a grocer. If he and Estelle married in 1921, they would have been 40 and 32 years old, respectively, when they married. Thus, both Jacob and his sister Estelle married at “mature” ages for that generation. Leon and Estelle had two sons in the 1920s, Morton and Robert. 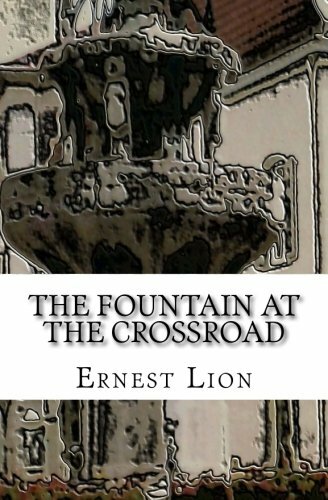 By 1927, Leon had left the grocery business and was working in the hotel business like so many of his Schoenthal in-laws. The 1928 and 1929 directories list his occupation as salesman; the 1930 census recorded his occupation simply as clerk, and the 1931 directory described him once again as a salesman. The 1935 Atlantic City directory listing for Leon Klein reads, “Klein, Leon (Estella; Klein Haven).” Klein Haven was also listed separately as “Klein Haven (Leon Klein) furn rms.” Was Leon in the hotel business or a salesman? I was confused by the flip-flopping of his described occupations. Then I saw the 1940 census and learned that Leon was selling typewriter supplies. Interestingly, Estelle is listed on the 1940 census as the head of household and the proprietor of a hotel, the Klein Haven. Imagine that! A woman as the head of household in 1940, owning a hotel in her own name. Open  All  Year 103   States  Avenue Atlantic  City,  N. J.
UNEXCELLED  CUISINE All outside rooms with private bath or running- water. As for her brother Jacob, he was not in the hotel business. By the mid-1920s, Jacob was working in the cigar business, a business he pursued from then and throughout the 1930s. He and Florence had a daughter Rose born in early 1929 (she was fifteen months old as of the date of the 1930 census, April 10, 1930). It is that daughter who later disappears. By 1930, two of the other siblings, Gertrude Schoenthal Miller and Martin Schoenthal, had also returned to Atlantic City and were also involved with hotels like Harry and Estelle, but Jacob continued to sell cigars throughout the 1930s, as his father Simon had done many years before. In 1940, the census reported a different occupation for Jacob; he was now working as a clerk in a private office. His wife Florence was working as a stockroom “girl” in an auction house. Her mother Anna Lipps Truempy O’Connor was also living with Jacob and Florence. But where was their daughter Rose, who’d been only fifteen months old old on the 1930 census? She was not listed with her parents. Where could an eleven year old girl be? I feared the worst. Had she died? 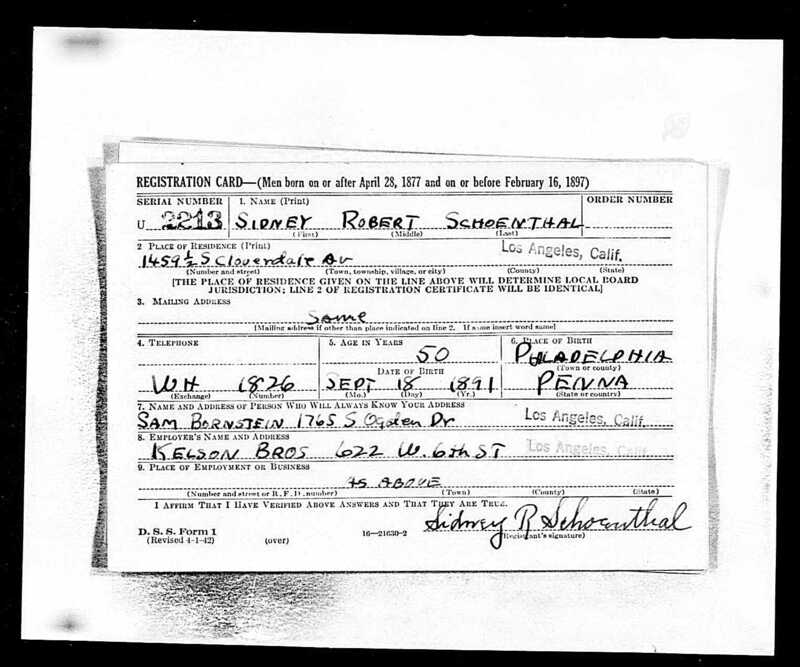 Marilyn Silva volunteered to search for a death certificate for a Rose Schoenthal born around 1929 who died between April 10, 1930 (the date of the 1930 census record) and April 18, 1940. But Marilyn found no reported deaths in the New Jersey archives for a child with that name in that time period. I searched Pennsylvania and other states where I thought Rose might have lived or died. I couldn’t find her alive, and I couldn’t find any record of her death. I even contacted the cemetery where Jacob and Florence are buried, Beth Israel near Atlantic City, and Rose is not buried with her parents. Any ideas? I am at a total loss. I’ve searched the newspaper databases as well as Ancestry, FamilySearch, and, thanks to Marilyn Silva, the New Jersey state archives, and I cannot find out anything about what happened to Rose Schoenthal. Perhaps she never existed and the enumerator received bad information? Maybe she was institutionalized somewhere and not recorded? On his World War II draft registration Jacob reported that his employer was Superior Cleaners. He and Florence were still living in Atlantic City, where they continued to live throughout the 1950s and where Jacob continued to work in the cleaning business, according to Atlantic City directories from that decade. Florence died in July 1967 when she was 74 years old; Jacob died in February 1976; he was 92 years old. Original data: United States, Selective Service System. Selective Service Registration Cards, World War II: Fourth Registration. Records of the Selective Service System, Record Group Number 147. National Archives and Records Administration. Full Source Citation. Jacob’s sister Estelle also remained in Atlantic City for the rest of her life. She and her husband Leon are listed in several Atlantic City directories during the 1950s, although without any occupation listed. Leon died on November 4, 1957, when he was 78; Estelle died on November 26, 1978, when she was 89 years old. Both Jacob and his sister Estelle lived long lives, married “late” but had long marriages, and spent almost their entire lives in Atlantic City. Jacob in particular seems never to have wandered too far from Atlantic City. He, however, did not devote his career to the hotel business as so many of his siblings had. He worked in the laundry business, produce, real estate, the cigar business, and the cleaning business over his long life in Atlantic City. His sister Estelle spent some years in Arizona, but returned to Atlantic City where she met and married Leon Klein and had two children. She worked in the hospitality business as did so many of her siblings, and remarkably she was the hotel owner while her husband worked as a salesman. Although Estelle’s story is quite complete, there are many holes left in the story of her brother Jacob—when and where did he marry Helen, and what happened to that marriage? When and where did he marry Florence? And most importantly, what happened to his daughter Rose? Harry’s twin Ida had died when she was a young teenager. There were nine surviving siblings. Hettie Schoenthal Stein, “This is My Life.” Courtesy of her family. Hettie was actually older than Estelle, but for several reasons I decided to write about Jacob and Estelle together and will pick up on Hettie in a later post. By 1880, my three-times great-grandparents, Jeanette (Dreyfuss) and John Nusbaum, and their extended families had not only grown in size but spread across a wider swath of the northeastern United States. Some were still in Harrisburg or Philadelphia, but others were in Peoria, Baltimore, and Pittsburgh. Although many were still dry goods merchants, the younger generations were also involved in various aspects of the liquor trade. The family had endured the economic crisis of the 1870s, seeing some bankruptcies and the closings of several stores and businesses. A number of young children had died, and by 1880, of the siblings of John and Jeanette Dreyfuss, only Ernst and John were still alive on the Nusbaum side, while Jeanette’s two sisters Caroline and Mathilde were both still living. The next two decades brought with it more changes, more weddings, more new children, and sadly more deaths. In my next series of Nusbaum/Dreyfuss posts I will try to bring the various branches up to the 20th century, focusing first on my direct ancestors, John and Jeanette and their children and grandchildren. As I’ve written, in 1880 John and Jeanette were listed on the census in two different locations, living thousands of miles apart. John was living with their daughter Frances and her husband Bernard Seligman (my great-great-grandparents) in Santa Fe along with his son Simon. 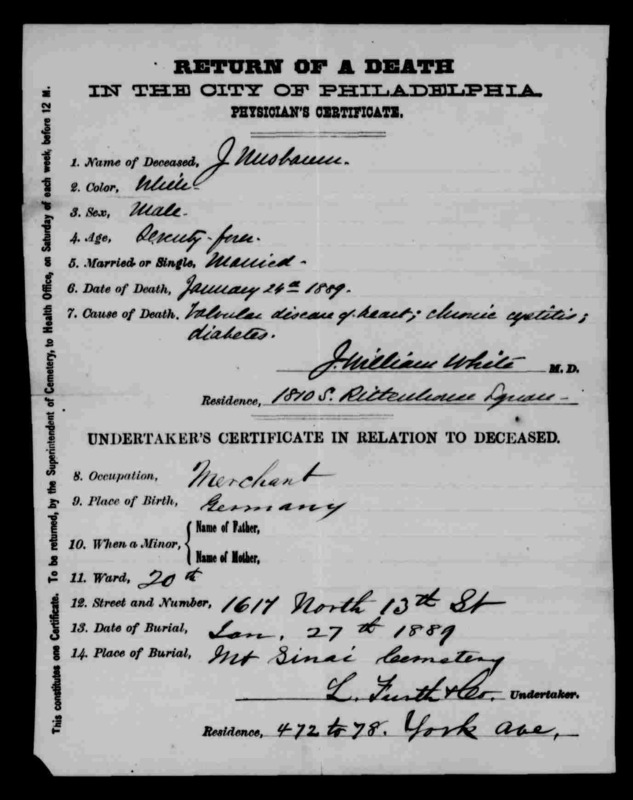 Jeanette, on the other hand, was living in Philadelphia with their daughter Miriam and her husband Gustavus Josephs along with Lottie Nusbaum, the youngest child of John and Jeanette, and Milton Josephs, the young son of Miriam and Gustavus who would die from bronchial pneumonia just a few months after the 1880 census was taken. These must have been very hard times for my ancestors, and I will never know whether John moved to Santa Fe for financial reasons or because of marital problems. I will never know whether he was there for a month or a year. But I do know that John is listed in the 1881 Philadelphia directory as residing at 1129 Master Street, the same address where the Josephs family and Jeanette and Lottie were living on the 1880 census. Whether John was actually back or not is hard to say for sure, but he does not appear again on any Philadelphia directory until 1886, when he is listed as being in the “segar” business and living at 524 North 11th Street, the same address given for his daughter Lottie. Although Gustavus and his family are not listed in the 1881 directory, they show up in the 1884 directory still living on Master Street, so it would seem that sometime between 1881 and 1886, John and Lottie and presumably Jeanette had moved to their own home on North 11th Street. I found it puzzling that John, after over forty years in the dry goods business, had entered the cigar business. But his store had gone bankrupt, and perhaps this seemed to be a good way to make a fresh start in the 1880s. John was already in his 70s by 1886, so it is even more surprising that he was starting in a new trade instead of just retiring. I did some reading about the tobacco industry and learned that the John Bonsack invented the cigarette rolling machine in 1881, leading to a widespread increase in cigarette smoking (previously, tobacco was either chewed, smoked in a pipe, or hand rolled into a cigar or cigarette). I don’t know whether this technological development had any effect on John’s decision to sell cigars, and I don’t know whether he sold only cigars or also cigarettes, but the timing does seem to be enough for me to think this was not just coincidental. In 1887, John again is listed at the same residence and as being in the “segar” business. Meanwhile, the children of John and Jeanette were also finding their way in the 1880s. Adolphus and Julius were still in Peoria, working in the dry goods business, now called Nusbaum Bros. Since Julius had been one of his father’s creditors in the bankruptcy proceedings, perhaps the business was now owned by the brothers instead of their father. Julius was living with his brother Adolphus and sister-in-law Fannie, who had no children. Simon, meanwhile, had remained in Santa Fe and was still unmarried and living with his sister, my great-great-grandmother Frances Nusbaum Seligman, and her family in 1885 according to the New Mexico Territorial Census of that year. In 1887 Simon was appointed to be a clerk in the US post office in Santa Fe, a position he continued to hold for many years, being promoted to assistant postmaster by 1889 and ultimately to postmaster in 1898. Miriam and Lottie, the remaining two children of John and Jeanette, were living in Philadelphia. Miriam and her husband Gustavus had a third child in 1882, Gertrude, after losing Milton in 1880. Their second child Florence was then two years old. 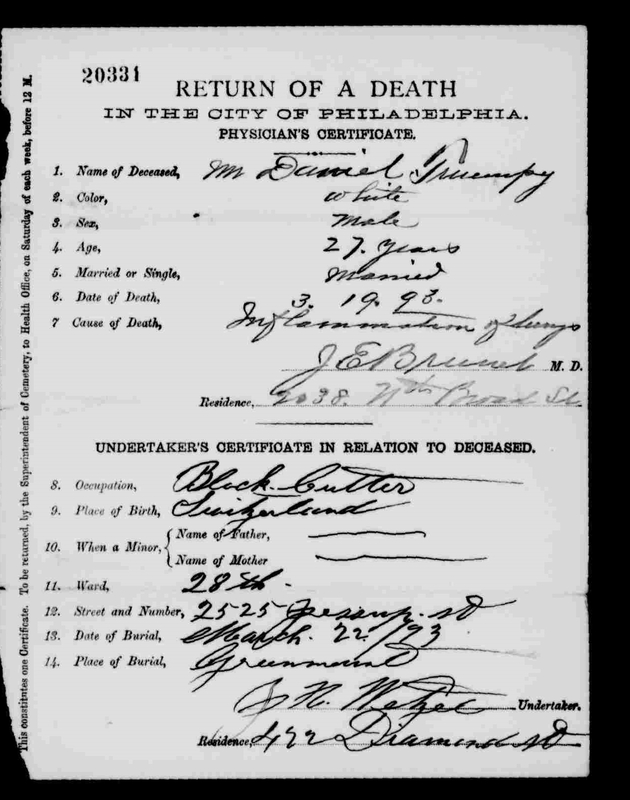 On November 28, 1888, Gertrude died from diphtheria (croupus form, according to the death certificate). She had just celebrated her sixth birthday less than a month before. 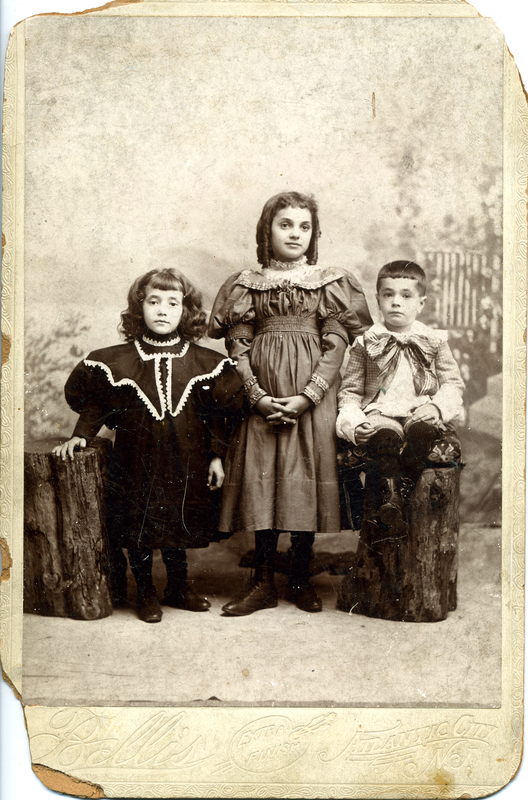 Eight year old Florence was once again an only child. The family had lost yet another young child. For Miriam and Gustavus to lose two young children in the space of eight years must have been completely devastating. As for Lottie, John and Jeanette’s youngest child, she was just seventeen in 1880 and still living at home, as she did throughout the decade. The decade drew near a close on another sad note for the family when my three-times great-grandfather John Nusbaum died on January 24, 1889. He was 74 years old. According to his death certificate, he died from lobular heart disease, chronic cystitis, and diabetes. Notice also that the residential address on both Gertrude Josephs’ and John Nusbaum’s death certificates is the same: 1617 North 13th Street. John Nusbaum was born in Schopfloch, Germany, in 1814, the sixth child of Amson Nusbaum and Voegele Welsch. He had been one of the pioneers in the family, coming to Pennsylvania in the 1840s, probably starting as a peddler and then establishing himself as a merchant first in Harrisburg and then in Philadelphia. He had seen much success and some failure in his business; he had helped out his siblings and their widows when his brothers Maxwell and Leopold died. He and Jeanette had been the common link that brought together many connections between the Nusbaum, Dreyfuss, Dinkelspiel, Wiler, and Simon families. I imagine that it must have been very hard for the family to lose him. Sadly, I cannot find one obituary or death notice for him. John Nusbaum’s name lived on in other ways, however. 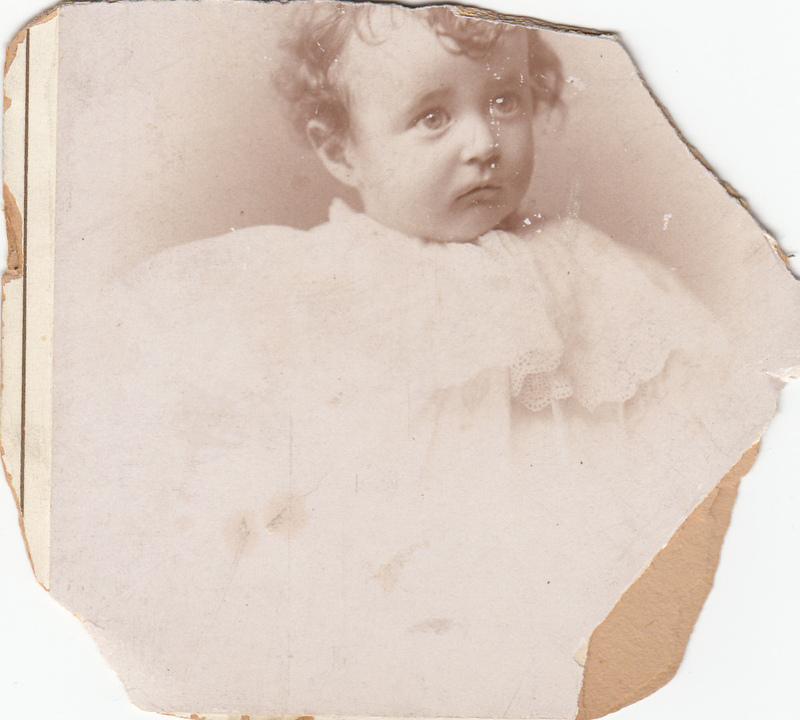 Four years after he died, his daughter Miriam and her husband Gustavus had one last child on July 26, 1893, five years after they had lost Gertrude and eleven years since Miriam had last given birth. They named their son Jean, I assume in honor of Miriam’s father. Two years later in 1895, John Nusbaum’s granddaughter Eva Seligman Cohen had a fourth son whom she and her husband Emanuel Cohen named John Nusbaum Cohen. He was my grandfather, named for his great-grandfather. Eva must have known her grandfather John Nusbaum very well, not only when she was a young child living in Philadelphia and not only when he had lived with her family for some period of time in Santa Fe, but also because she had moved to Philadelphia for college and then settled there after marrying my great-grandfather in 1886. She must have seen a great deal of him in those last few years of his life. And, of course, John Nusbaum’s name lives on today through my father, John Nusbaum Cohen, Jr. It’s a legacy that my three-times great-grandfather well deserved. We may not have a photograph to remember his face, but we will always remember his name.